Blockchain technology has proven without reasonable doubts that its usage exceeds cryptocurrency. Ben Strickland, an Open Source Intelligence (OSINT) investigator who uses OSINT techniques to track crypto transactions linked to terrorist organisations proves this to be true. Earlier in June, Strickland published a Medium post titled “Tracing a Jihadist cell, kidnappers and a scammer using the blockchain — an open source investigation.” Strickland had utilised open-source data techniques to draw a connection between the jihadists and other online organised crimes. While criminals might feel that they can now have a field day with cryptocurrencies and blockchain, Strickland proves that their activities can be checked. Strickland explained that during his search, he found out a crypto address used by some jihadists to solicit for funds from social media. The address was also linked to a South African kidnaper. Strickland explained that open source can refer to any data on social media, YouTube, blockchain data and the likes. 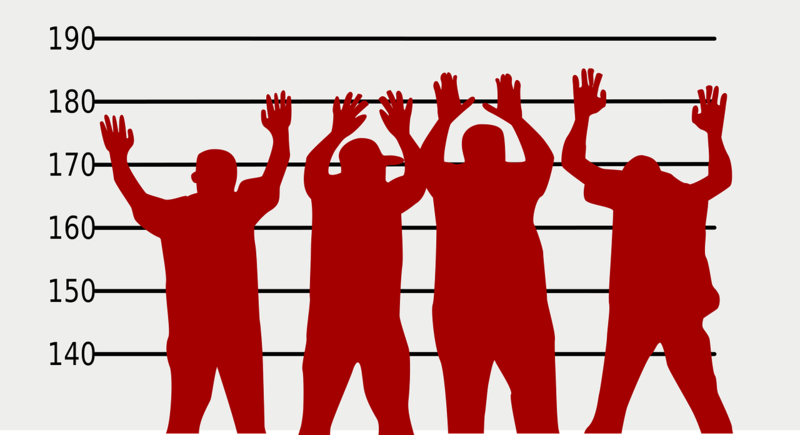 These open source data can be used to track criminal activities. Do you think the government of some crisis-prone countries should adopt this method? Share your opinion with us in the comment section below. Inconclusive Election in Nigeria, What can the Blockchain do? 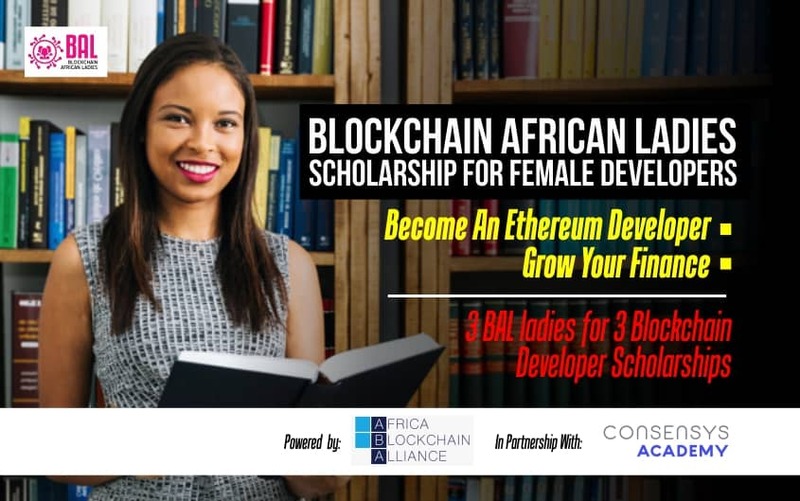 The African Blockchain Alliance (ABA) in partnership with ConsenSys Academy the Educational arm of the US Based Ethereum Blockchain firm ConsenSys has announced their collaborative effort in driving the adoption of blockchain technology by female gender via the Female Blockchain Skills Acquisition Program. In fostering this, the Blockchain African Ladies has received scholarships to be given to its members. This initiative according to the partners is to build a pool of blockchain developers building creative solutions for the African continents. 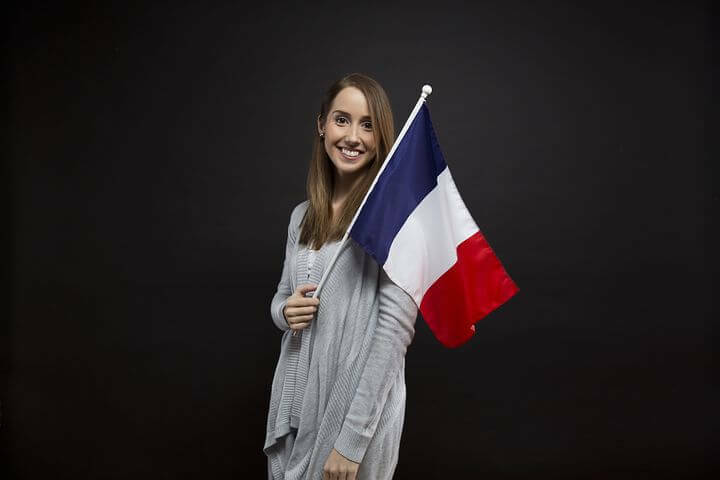 According to a report published in 2018, the demand for Blockchain Developers has grown in a considerably 400% over the few years the Blockchain technology found a global interest and the lack of female developers working and building on the technology has been disturbing. The Blockchain African Ladies is a non-profit blockchain educative forum which educates African ladies on the potential opportunities on the blockchain and how they can leverage the technology to change lives. It should be noted a few weeks ago, in driving its mission; the Blockchain African Ladies had their conference in Lagos, Nigeria where significant issues in the blockchain industry were discussed upon. It also has an upcoming conference in Ghana. The program is highlighted to benefit successful applicants by offering rates from $1,000 to $650 to be part of the program as well as bring representation to the continent. Successful applicants will also enjoy a Mentorship & In-Person Sessions with international mentors from ConsenSys and the Ethereum Ecosystem as well as in several numbers of Cities in Africa. Understanding how imperative practical demonstration of acquired talents is in building oneself, the African Blockchain Alliance will also offer job opportunities to the participant who successfully completes the program via its network of working relationship with global organizations, corporate and government. The program will also serve to successful participants certificates verifiable on the Ethereum Blockchain issued from the ConsenSys Academy using their certificate issuing platform the #Ethense. Selected applicants will be contacted. 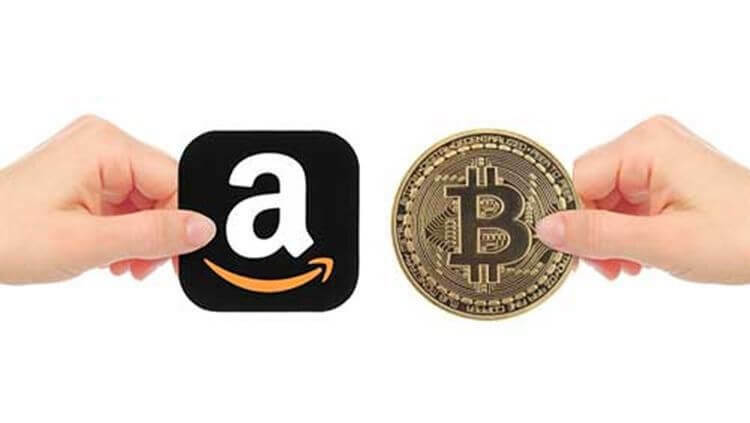 Do you know that bitcoin can now be used as payment on Amazon? This is made possible by the innovation of Moon using the Lightning Network. As announced by Moon earlier this week, the crypto payment processor initiative will enable users with a lightening wallet to utilize Moon’s latest browser extension to pay for products on e-commerce sites such as Amazon by connecting the browser extension to the Coinbase exchange account. The extension will pop up a QR code and it will have the lightning invoice, which you could also copy and paste if you can’t use the QR code for some reason. And you’ll be able to pay with your favourite lightning wallet. It is not clear if Amazon fully backed the initiative. 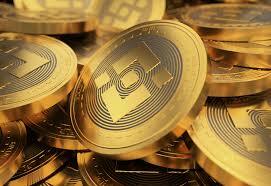 However, it has been tested to be fully operational using the specified Coinbase exchange. A further inquiry into the simple working process of the conversion of the bitcoin cryptocurrency to fiat (which is the generally accepted payment) for Amazon merchants has proven to be more private than expected- as no financial institution has accepted to be in charge of this. However, Kruger stated that by 2020, the Lightning-enabled feature is expected to work on an e-commerce site. Whether that platform accepts Bitcoin directly or not, does not matter. Currently, users spend their crypto from their wallet on Amazon, via the plugin. This good news is sure to launch on Wednesday 24th April 2019, and it will be on a Chrome web browser. Speaking about Integration, Kruger said that VISA and Mastercard partnered to make integration work, and so they are going to earn a percentage equivalent to plastic cards on every transaction on the network. There’s no direct merchant integration. However, we’re integrating with the Visa and Mastercard network and we get a cut of the interchange fees that merchants pay every time they receive a credit card transaction. While many argue that its a step in the right direction for Bitcoin and blockchain Adoption, others are still on the sidelines to see how it pans out in the long run. Moon browser is currently available on Chrome Browser, Brave browser, and Opera. It is not out of place to say that the company is set to initiate support for other major retail stores like eBay, Dominos, Aliexpress Target And Etsy. 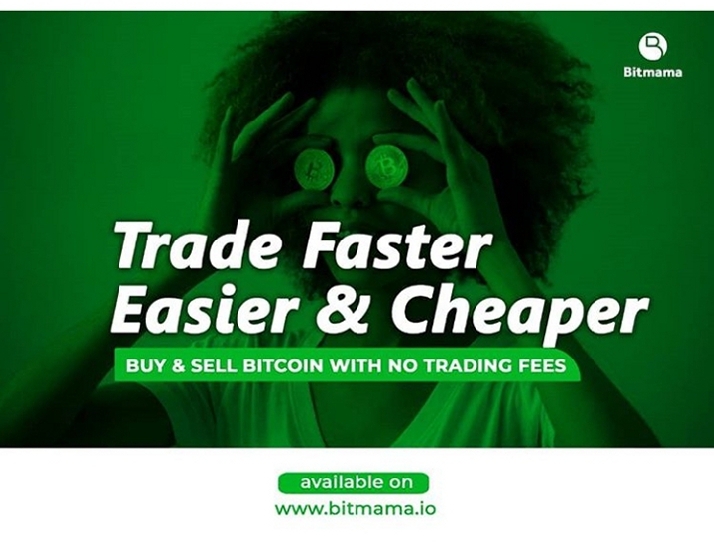 Adoption is on a steady rise in Asia in the transportation sector, in Europe in areas of remittances and insurance while in Africa, we still ask questions like “can you receive your payments in Cryptocurrency?” However, Could these moves from Moon and others be responsible for the recent bitcoin price rise?